Visually stunning and completely chic! This white ceramic table lamp features an artistic base that will amp up the style in your space, and the white fabric shade is the perfect finishing touch to shed light across your room. UL Recognized. LED E26 (60W) light bulb not included. 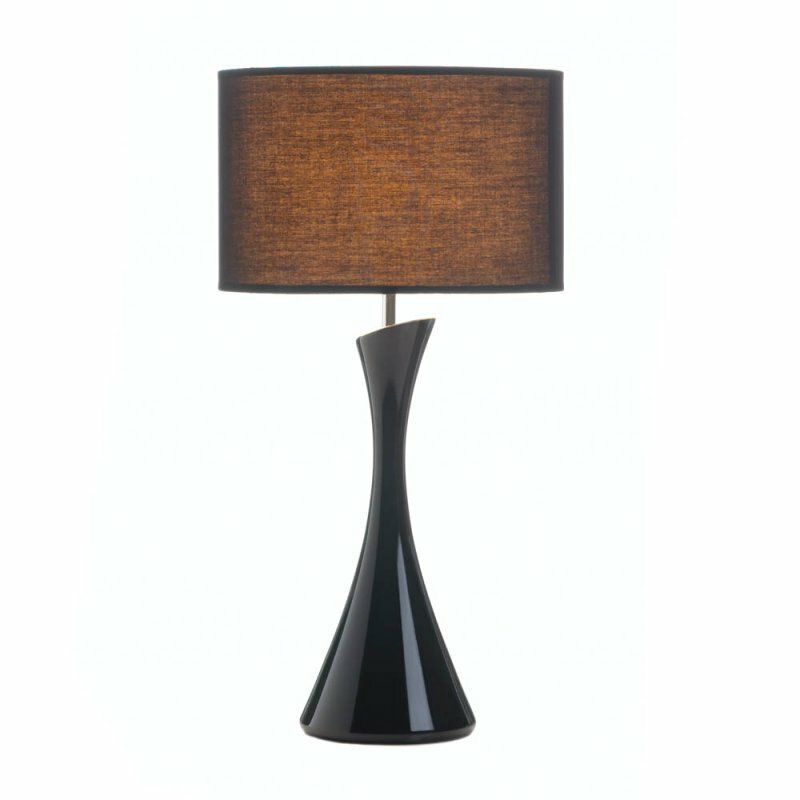 Ceramic base and polyester cotton shade. Overall Dimensions	12.5" x 12.5" x 24"
Power cord is 67" long.